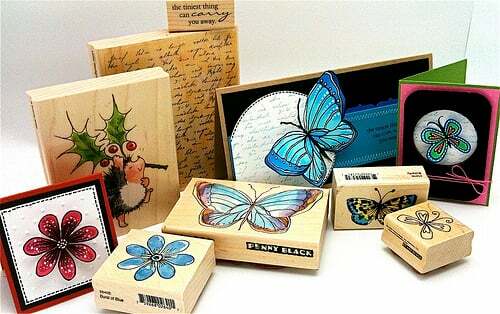 Kathy of The Daily Marker is giving away all of these stamps from Penny Black as her blog candy. I so, so want them..huhu! You have till 5th November to take part in this fab blog candy. Check out her blog.